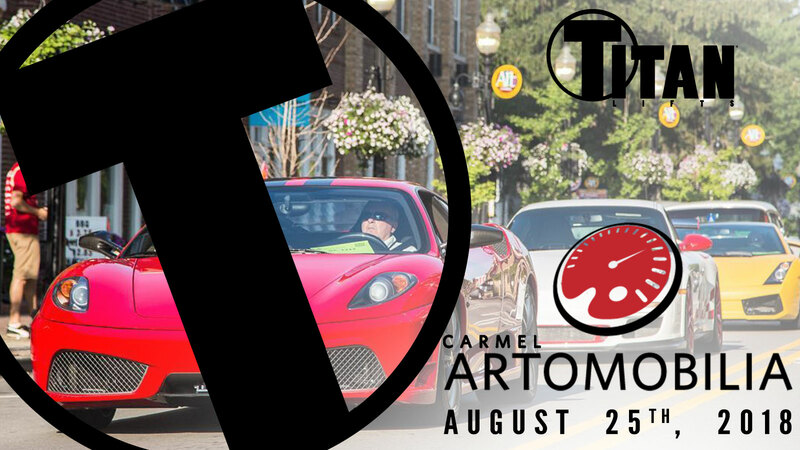 Titan Lifts is an official sponsor of the 2018 ARTOMOBILIA car event in Carmel, Indiana! ARTOMOBILIA features more than 400 enthusiast and collector cars across more than 26 classes, including Super Car, Exotic, Classic, Sports car, European, Domestic, Vintage and Racers, on the streets of the Carmel Arts & Design District and attracts nearly 20,000 visitors from the Indianapolis area and the surrounding states. Be sure to come visit us while you’re wandering around the event and admiring the vehicles brought to the show. If you need more room to store beautiful vehicles like these, check out our 7,000 lb 4-post storage/parking lift. Visit artomobiliaweekend.com for more info.